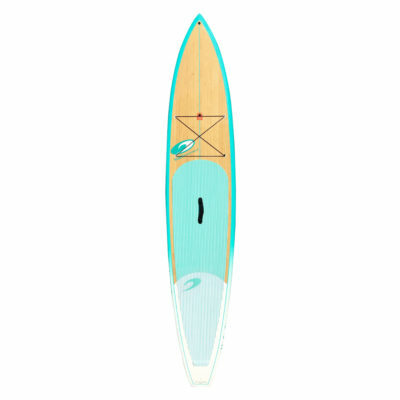 Our newest model for 2018 is the Bluefin luxury tourer. 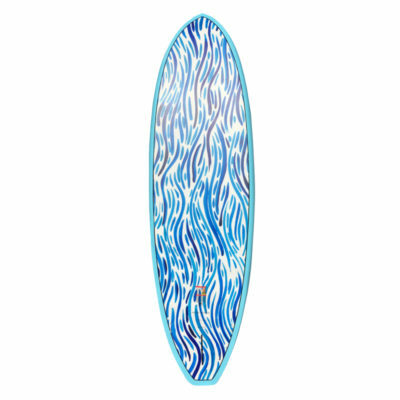 12’6″ x 29.25″ and 228 litres. 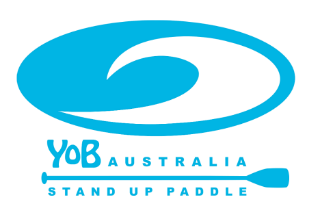 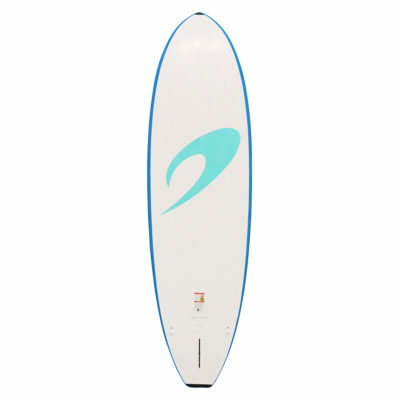 The Bluefin is the culmination of years designing SUPs to suit our Western Australian condition This board is designed to suit SUP paddlers looking to progress from their allround SUP to a much higher performing board without having to sacrifice stability. 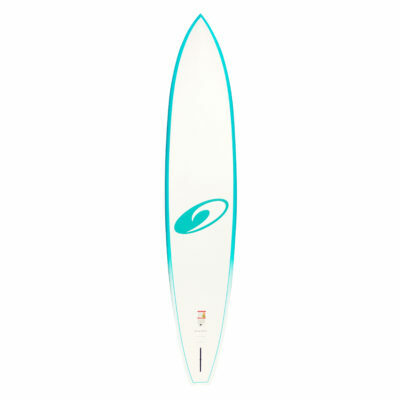 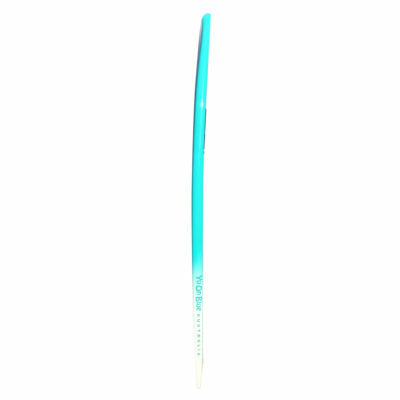 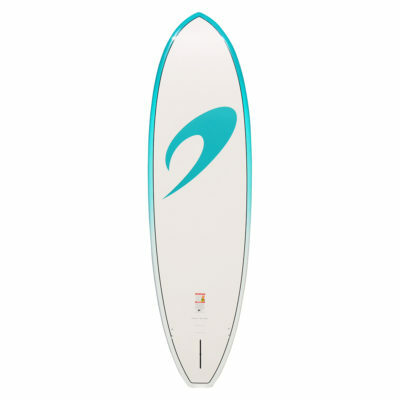 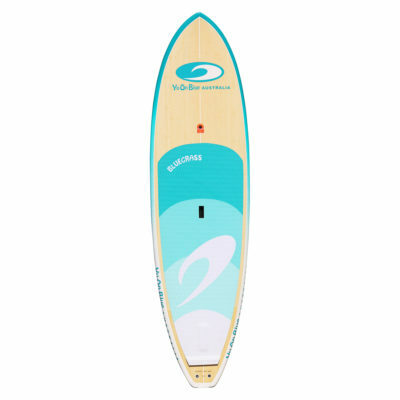 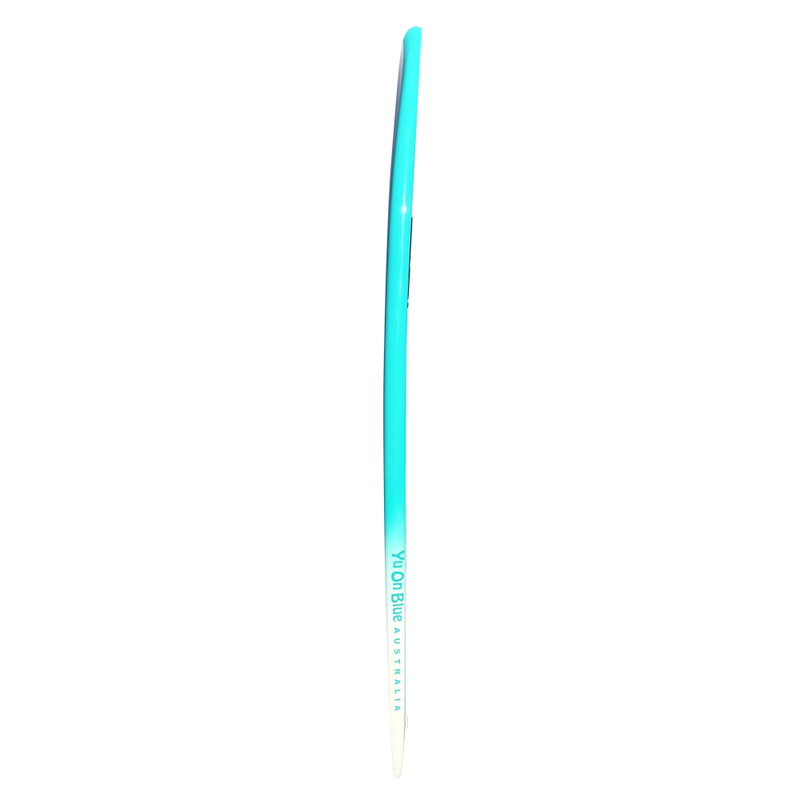 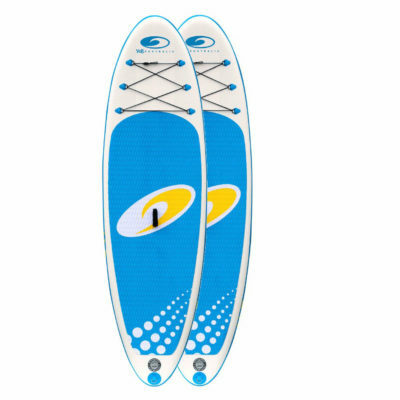 The Bluefins’ length (12’6″) combined with a modified raceboard outline, semi displacement nose and moderate width gives you a board that has tremendous and effortless glide in a wide range of conditions. 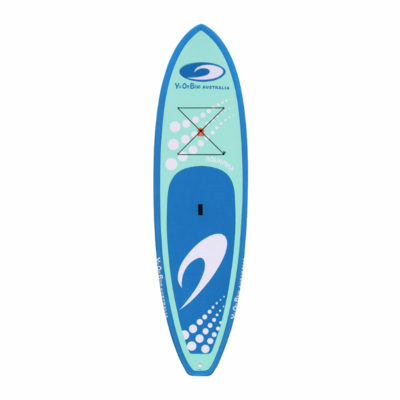 Flatwater touring, ocean cruising, downwinding, and even the odd race – the Bluefin will do it all with style and good manners. The full carbon construction ensures the board is light, stiff and strong. 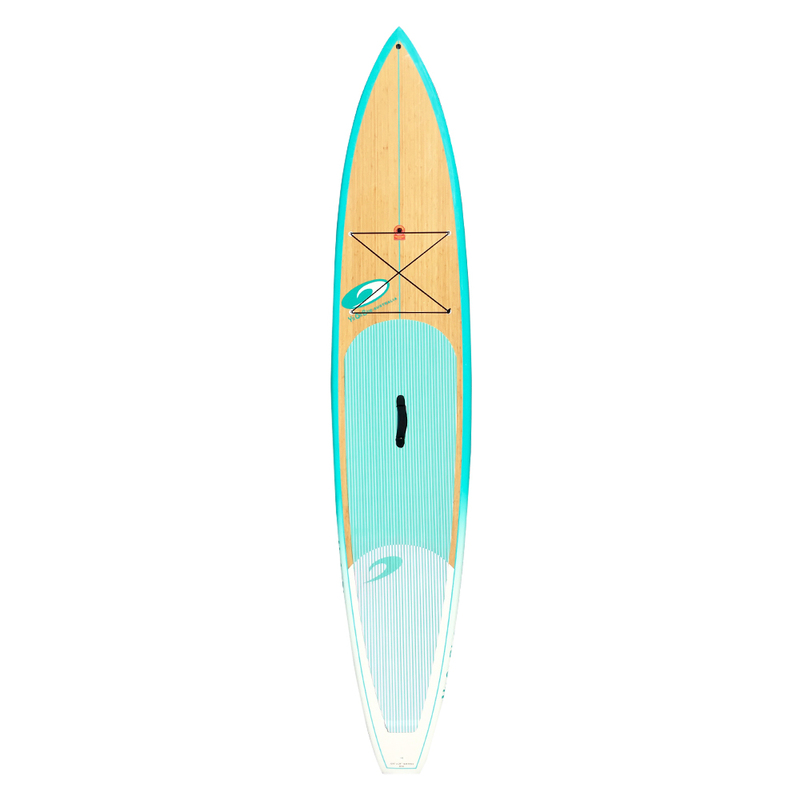 The rich amber colour of the bamboo deck, is matched to a stunning colour scheme, that ensures you are looking good on and off the water. 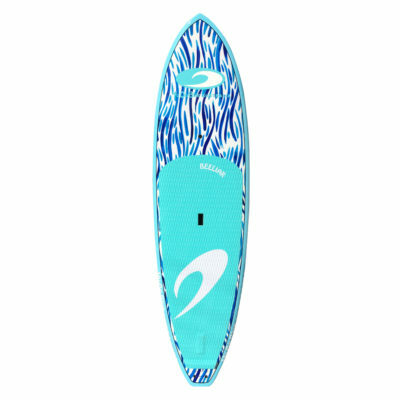 The Bluefin is a limited edition.